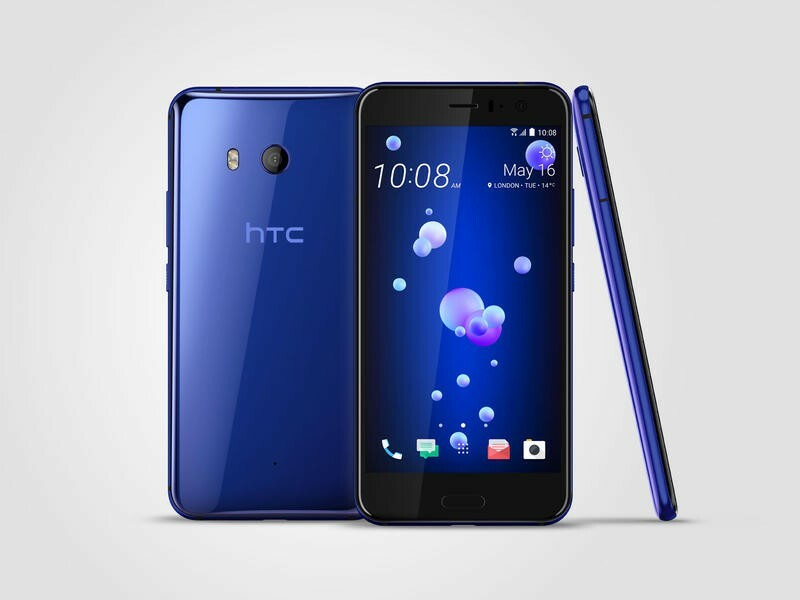 I’m reminded of the kids toy Bop It when I see the HTC U11. 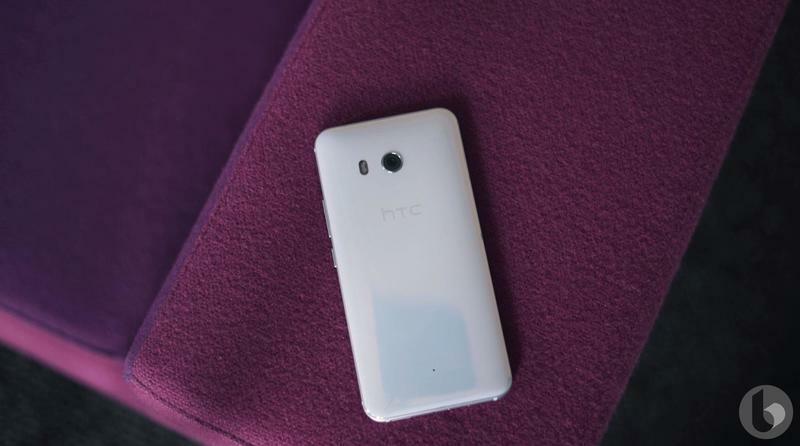 But of instead of a pull or twist, a gentle squeeze will bring HTC’s new flagship to life. It also responds to a firmer squeeze—the amount of pressure you apply will launch a different feature or app. It’s a bit like Apple’s 3D Touch. 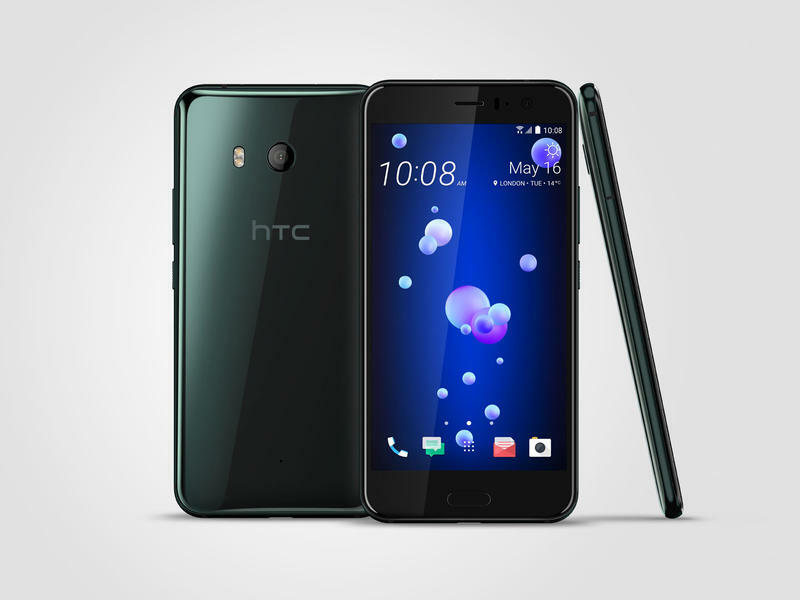 But whereas the iPhone’s entire screen features the pressure-sensitive technology, the frame of HTC’s U11 is what makes the device stand out. 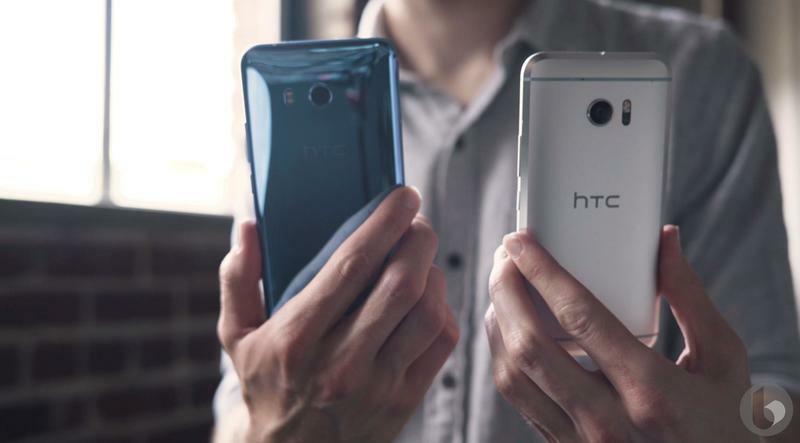 The new flagship boasts edges that respond to pressure—not touch—almost as if you’re gripping a stress ball. Give the U11 a short squeeze, for example, and the camera app will launch; squeeze it again and you’ll snap a picture. 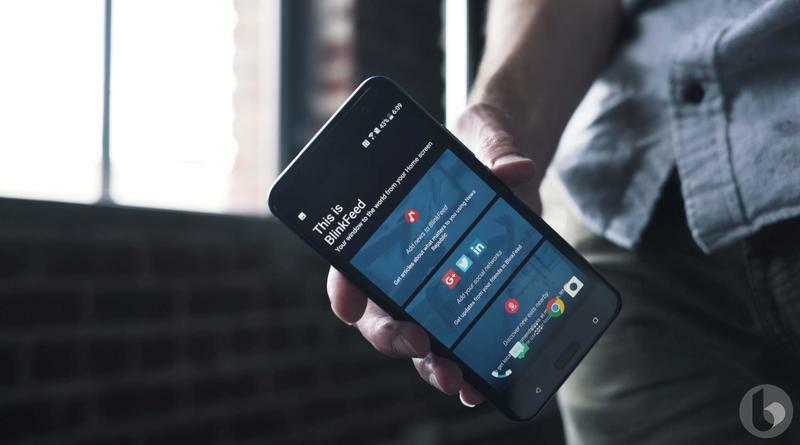 The “Edge Sense” feature is a clever answer to unwieldy gestures. No more “chopping” with your phone to launch an app. You can get really advanced with a “squeeze and hold” for even more functionality. The feature certainly opens up a realm of possibilities, and it seemed to work well in our short time with the device. 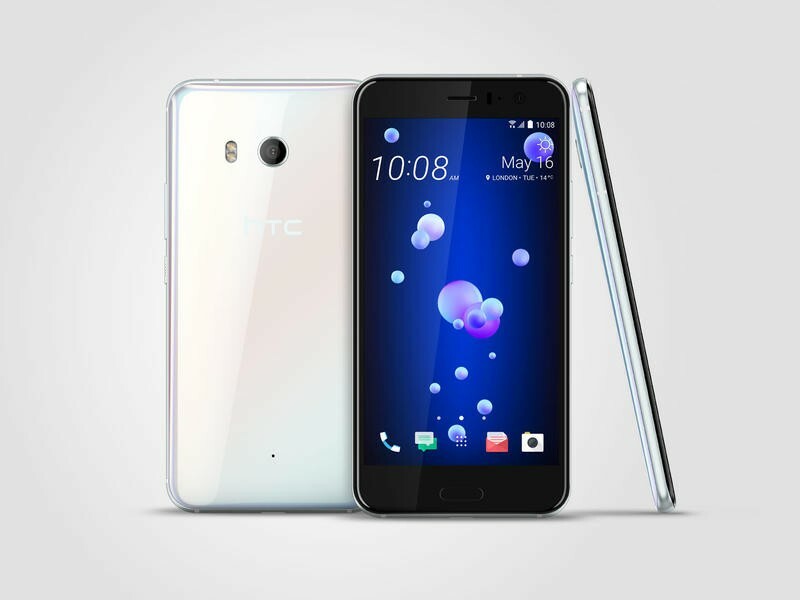 As HTC points out, the feature is conducive to multiple use-cases, and is friendly to all situations. For example, while someone is wearing winter gloves. But how well will the feature hold up after extended use? That remains to be seen. 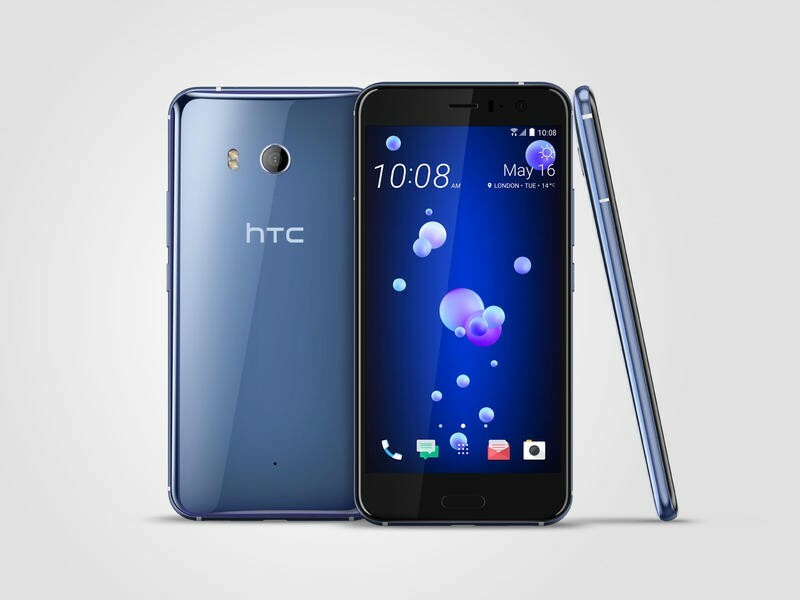 Elsewhere, the device is a lot like the U Ultra HTC launched earlier this year, featuring a glitzy rear shell that has a mirror-like finish. 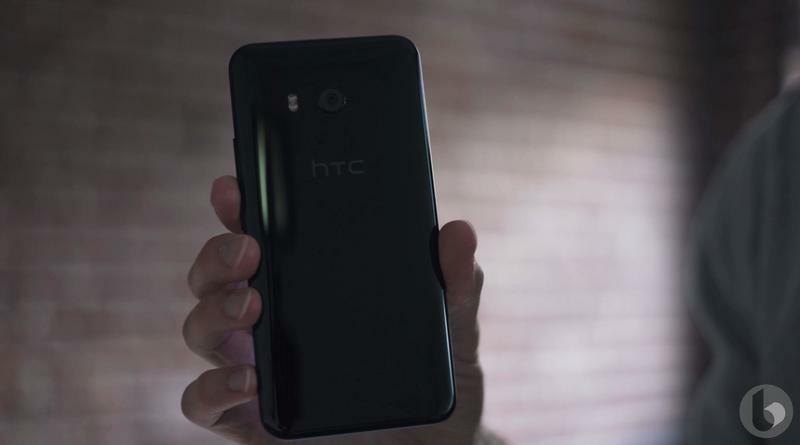 It certainly looks nice on camera and in person, but it isn’t particularly forgiving after a few minutes of use; the device picks up fingerprints more aggressively than the Galaxy S8. The U11 doesn’t have a headphone jack, though it comes with a USB-C to 3.5mm headphone adapter with a built-in DAC. The battery, meanwhile, is a conservative 3,000mAh, which is on a par with Samsung’s Galaxy S8. It’s also fairly large at 153.9 x 75.9 x 7.9mm—that’s slightly smaller than the iPhone 7 Plus. 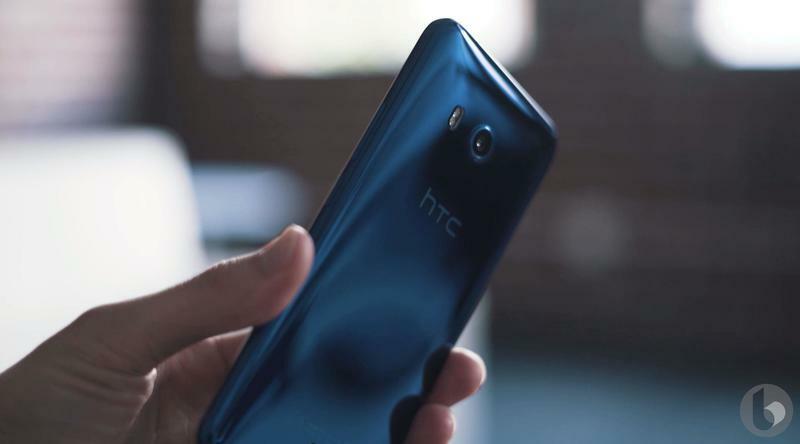 Unlike the Galaxy S8 or LG G6, the HTC U11 doesn’t feature an edge-to-edge display. 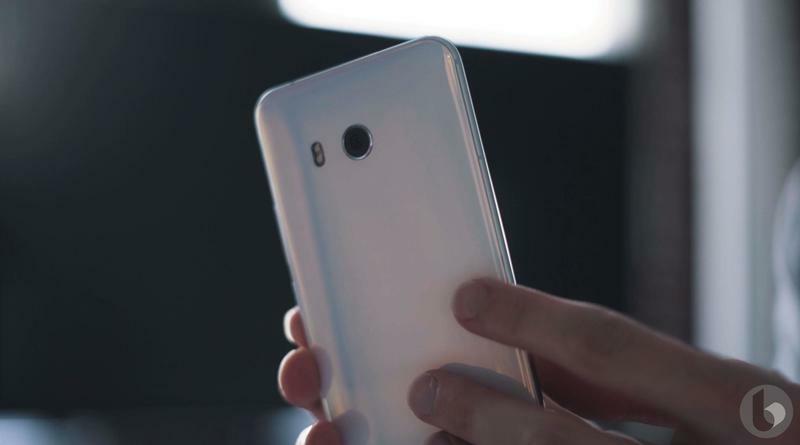 Instead, the device comes equipped with a 5.5-inch QHD panel with Gorilla Glass 5. 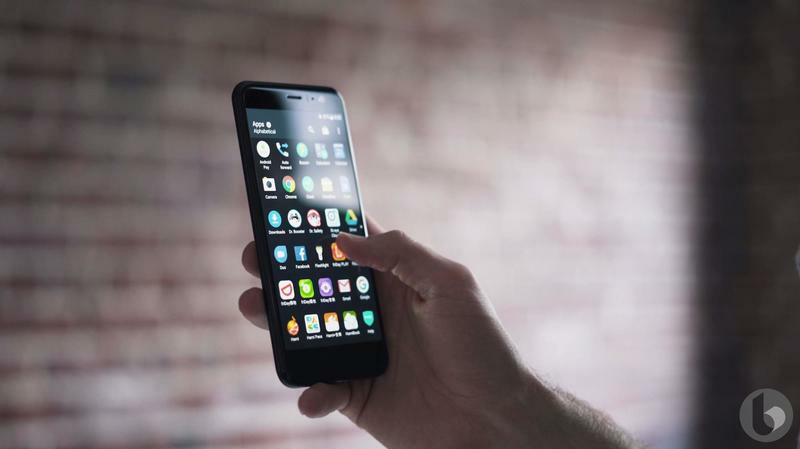 Below the screen is an oval fingerprint reader, which also acts as a capacitive button. 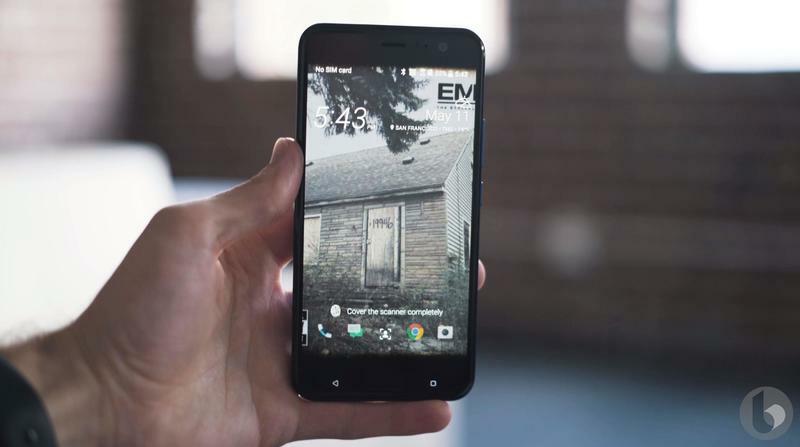 The device sports a Snapdragon 835 chip, 4GB of RAM, 64GB of expandable storage, BoomSound speakers, Android 7.1, and support for Google Assistant and Amazon Alexa. There’s also a 12-megapixel UltraPixel camera with f/1.7 aperture, a 16-megapixel front-facing camera, and an IP67 rating. 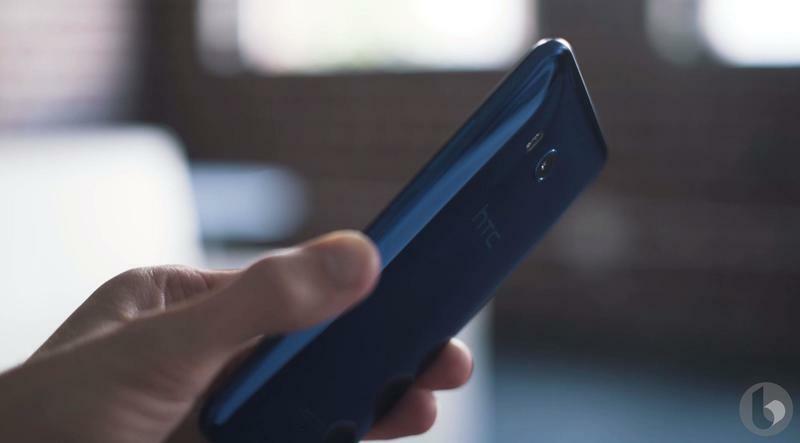 According to HTC, the U11’s camera received the highest ever score via DxOMark, which is high praise next to the Galaxy S8 and Google Pixel. That’s certainly an area we’ll have to keep an eye on when we get more hands-on time with the device. 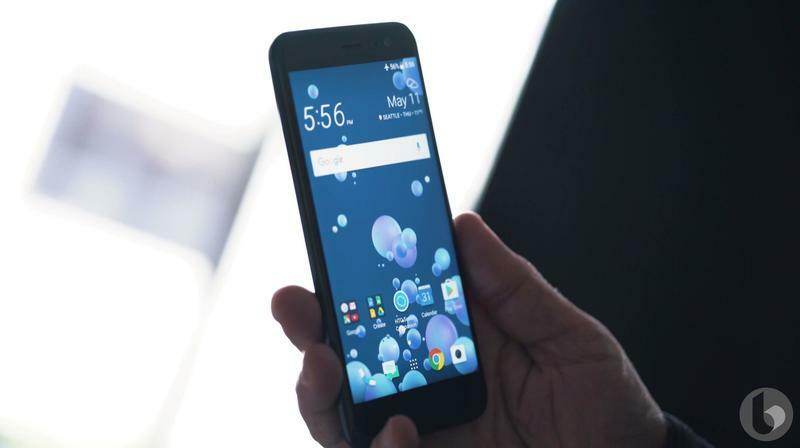 It may not have a bezel-less screen or a myriad of biometric sensors, but the HTC U11’s Edge Sense technology seems to offer a clever way to interact with your phone. You can pick up the device in Sapphire Blue or Brilliant Black, with preorders beginning today through Sprint, which is an exclusive carrier partner. The device will go for $29 per month for 24 months, which comes out to roughly $720. If you preorder the device from Sprint, customers will get two Echo Dots for free. 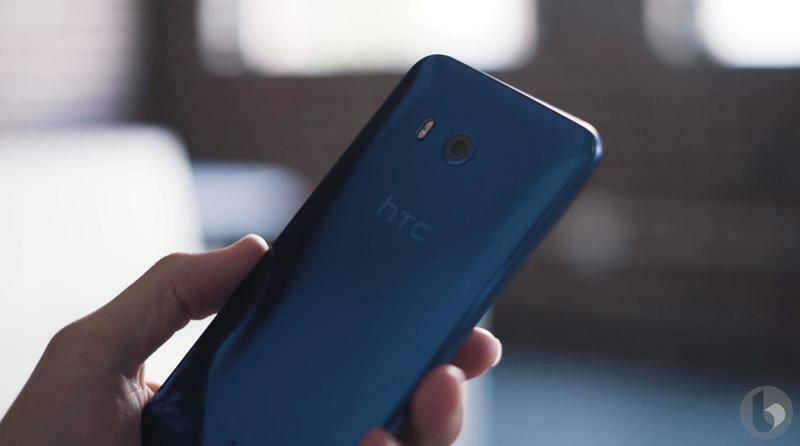 The device is also up for preorder through HTC and Amazon, with shipments expected to go out in June. To see more check out our hands-on video above.